The ongoing renegotiation of NAFTA, initiated by U.S. President Donald Trump, could negatively impact the Canadian automotive industry in the short-term but provide long-term benefits, says a high-ranking automotive advisor to the Canadian and Ontario governments. 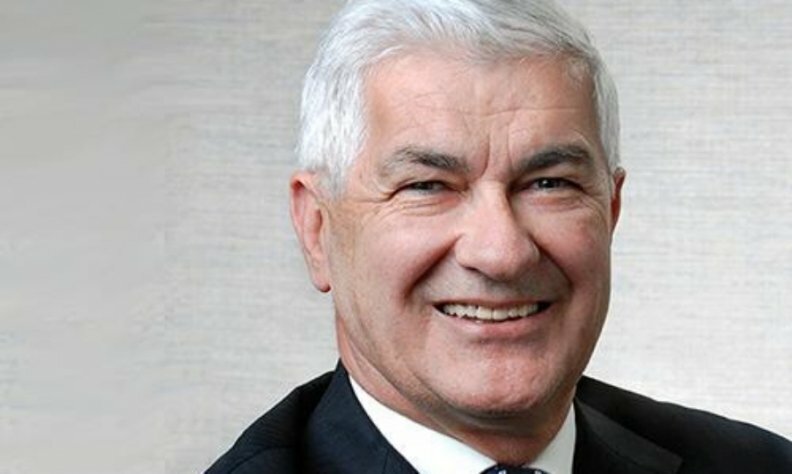 Ray Tanguay had a lengthy career in the Canadian automotive industry, including 24 years with Toyota Motor Manufacturing Canada and has been called the country’s "car czar." He now advises both Minister of Industry Canada and Minister of Ontario Economic Development on automotive investments. Tanguay views the talks from two perspectives: What is happening now and what may happen in the future. “Short term, it’s not a very good thing,” he told Automotive News Canada. “The thing that we hate the most as new investors is uncertainty. The Trump administration is causing a lot of uncertainty. A lot of people that might have some interest in investing in the manufacturing side might say they are going to wait. But that’s a short-term problem. Tanguay, who retired in 2015 as chair of Toyota's Canadian operations and was recently made a Member of the Order of Canada, boasted that Canada has the most educated work force in the G7. He added that Trump’s tough talk on immigration could work to Canada’s advantage. “Mr. Trump, in many ways, he’s going to help us because by making immigration difficult in the United States we might be able to attract far more talent up here and [it’s important we’re] making sure we develop research that is focused,” Tanguay said. “That’s a role I play with the government to say ‘there’s pure manufacturing, but there’s also the research side.’ I think we’re getting some real good attention right now that, indeed, Canada is a good place to do research. We’re far more economical than in the U.S., and we have a good talent base.